Mid-floor 1BR with Sea view. 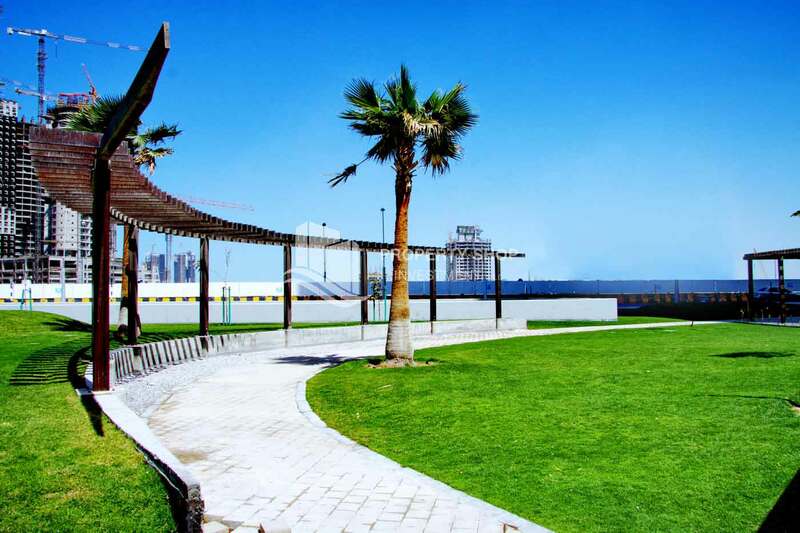 Apt in Prime location with Full facilities. Invest now, Spacious Apt on Lower floor. 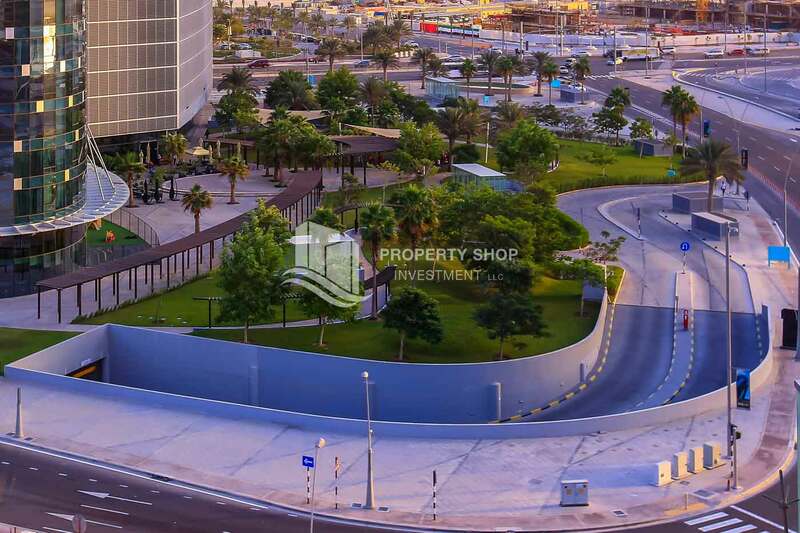 Full Sea View Apartment for sale in Sun Tower. Hurry Up Best Offer! High End 2 BR For Sale! 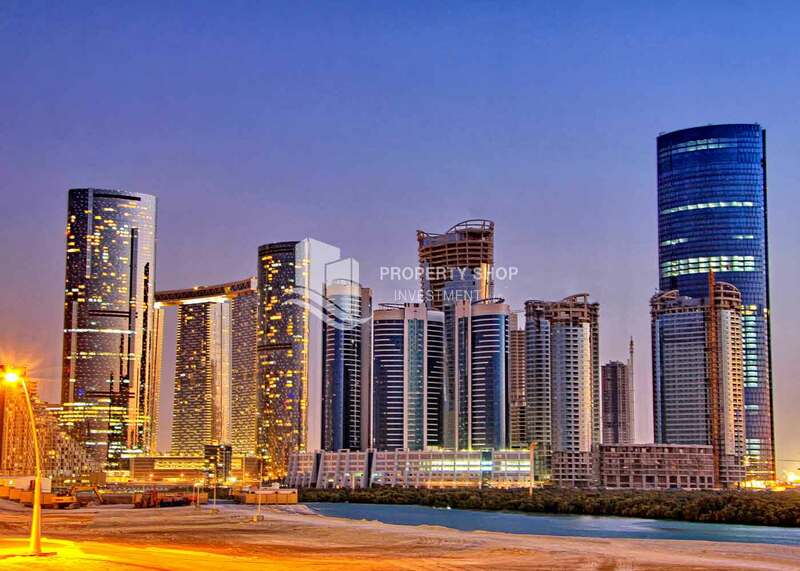 2 Bedroom with sea view in a high floor for sale in Al Reem Island. Hot Deal! High Floor 2BR Apt with Sea View. 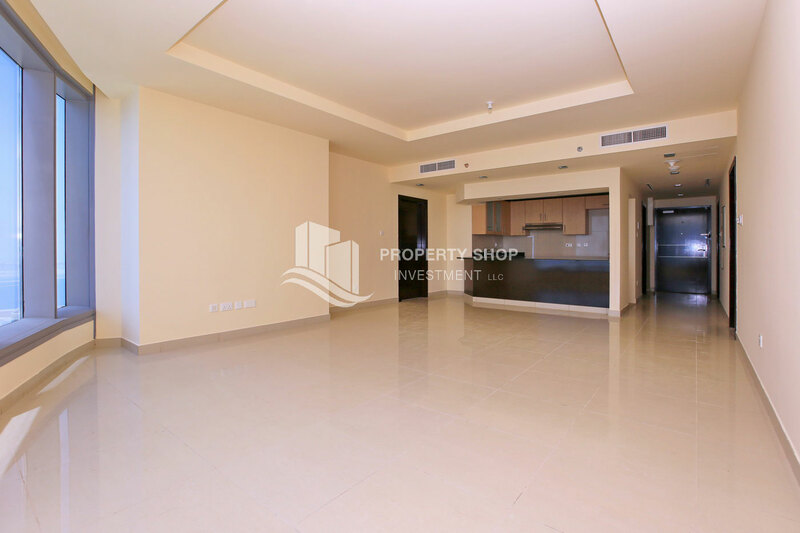 Sea View, 3+M BR Apartment for sale. 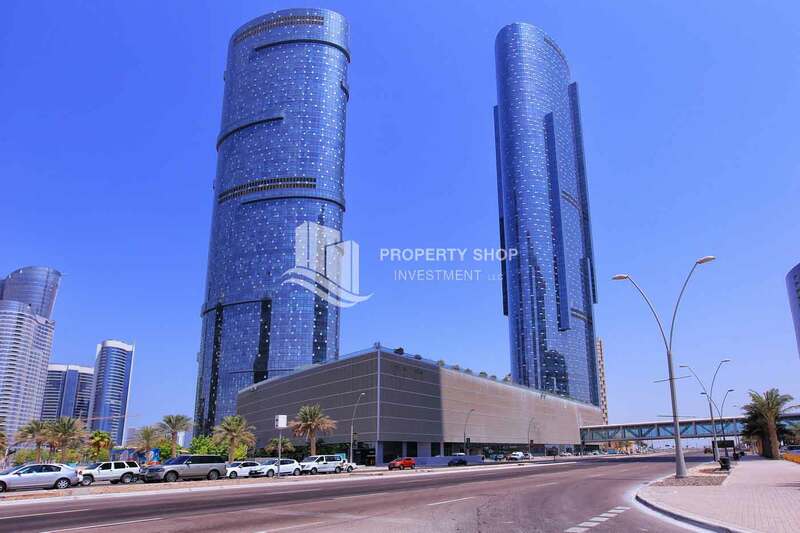 3 bedroom apartment with Sea View in Sun Tower. Great value and will positioned 3 br. 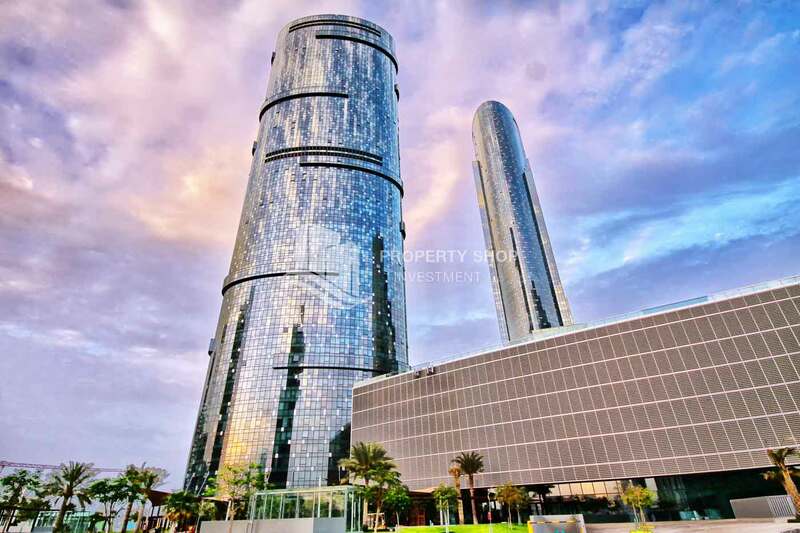 apartment in Sun Tower, Al Reem Island for SALE! Invest now! Mid floor 3+M Apt with Sea view. 2 Payments, High End Apt in Prime location. 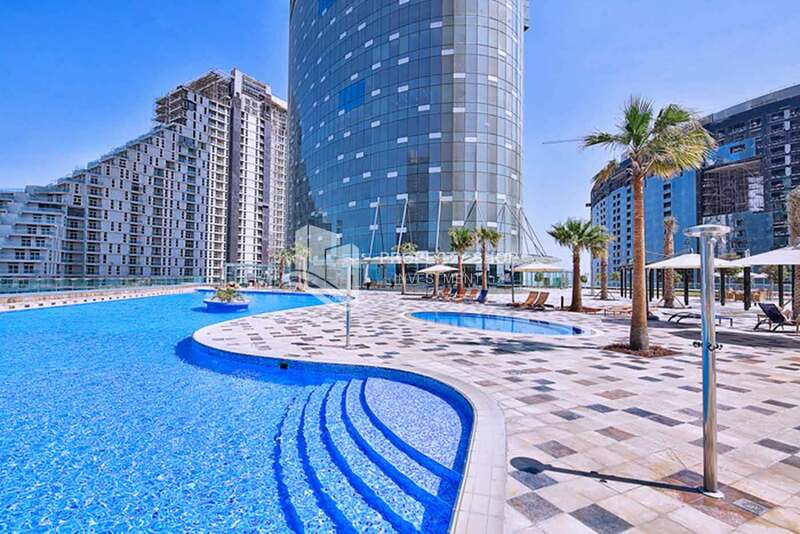 Modern & functional 1BR+Study Room apartment in a full sea view at Sun Tower. 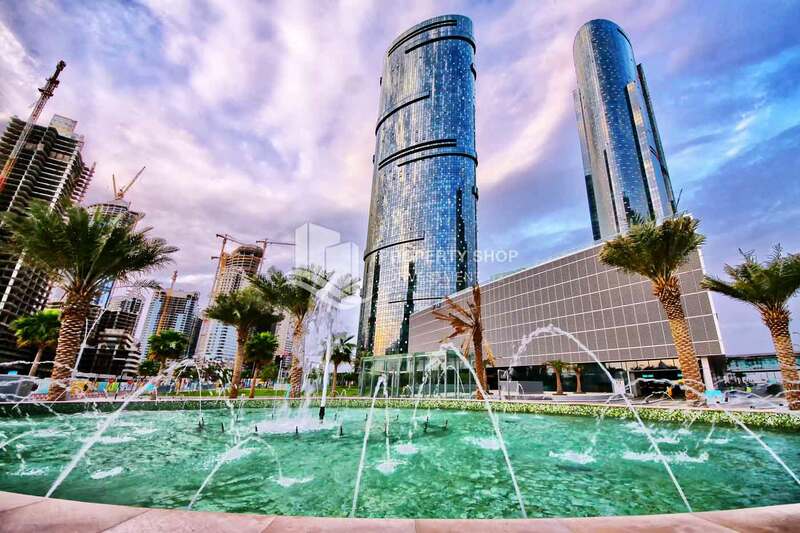 1 bedroom apartment to rent in Sun Tower, Al Reem Island. 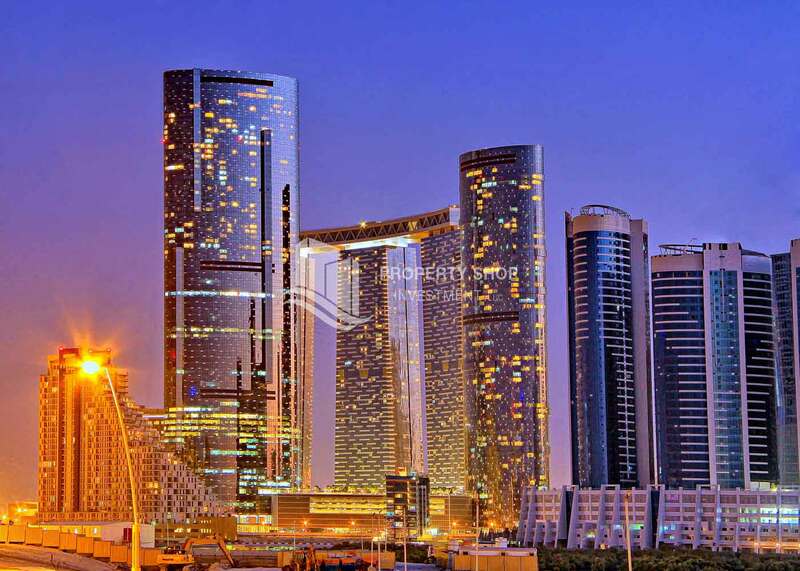 Vacant 2BR Apartment for rent in Sun Tower. Vacant soon, High Floor Apt with Sea view. High Floor Sea View Apt. 2 Bedroom Apartment in For RENT! 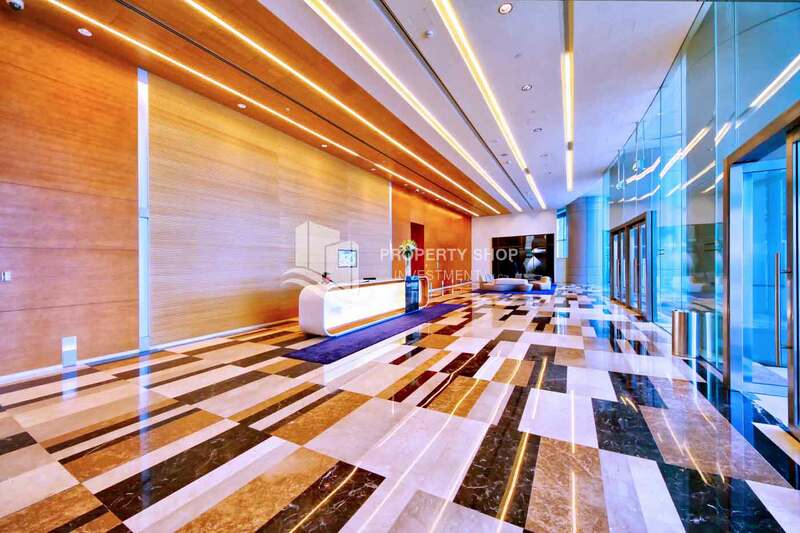 Great value and will positioned apartment in Al Reem Island. 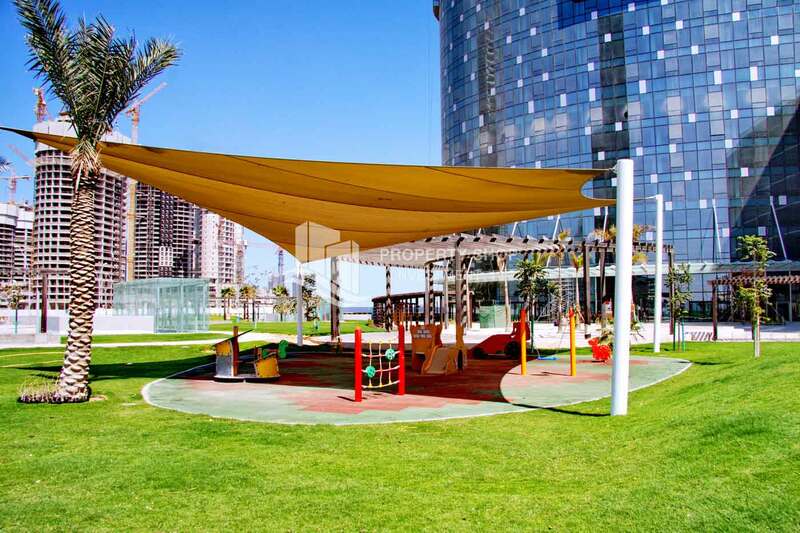 Sun Tower enjoys exceptional views of the gulf and mangroves, as well as the benefits of easy access to Abu Dhabi city centre. 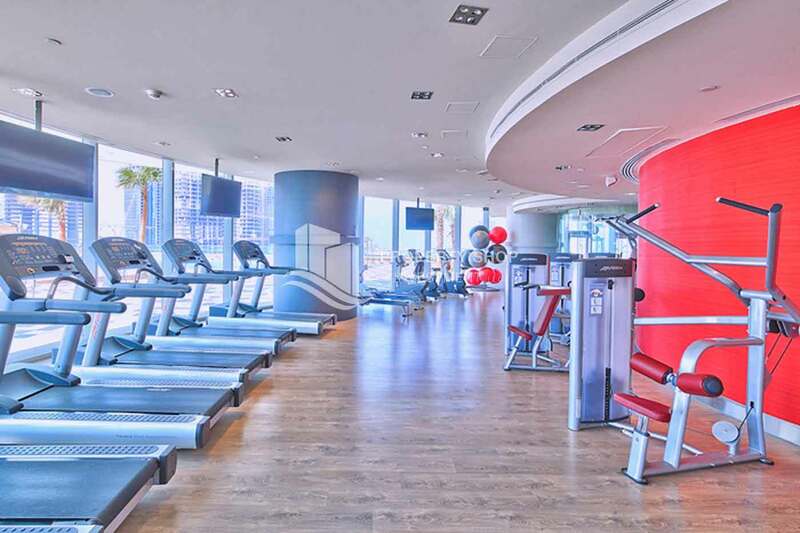 Residents will benefit from the excellent amenities shared with its neighbor Sky Tower.